1 Who is Daniel Kyre? 6 Where Are Cyndago Now? 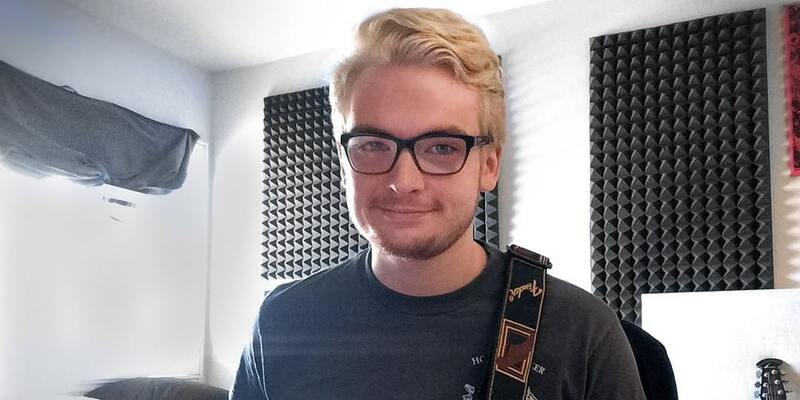 Daniel Kyre was born on 6 July 1994, in South Carolina, USA, and was a comedian, musician, and YouTube personality, probably best known for being a part of the YouTube comedy trio called Cyndago, alongside Matt Watson and Ryan Magee. The group disbanded in 2015 after Daniel ended his own life. How rich was Daniel Kyre? As of mid-2018, sources inform us of a net worth that was at $300,000, mostly earned through success on YouTube. His earnings could have potentially increased if not for the tragic events that befell him in the year his group was achieving more success. At a young age, Daniel showed a lot of talent in music. Growing up, he was known to be very kind, but also demonstrated a knack for comedy. This led him to be invited by his childhood friend Ryan Magee to start their own YouTube channel, but prior to which they did a lot of collaborations and projects that were generally unpublished. Discovering YouTube, the two decided that it would be a great avenue to showcase their talent. They initially began their YouTube channel while living in their home state of South Carolina; they produced comedy sketch videos, vlogs, and even comedy songs. They also collaborated extensively with Mark Fischbach, better known as Markiplier who is one of the most popular YouTubers in the world. Many of their collaborations would gain millions of views, and eventually Markiplier invited them to move to Los Angeles and join his group, which often collaborated together, so they moved to Los Angeles and lived in Markiplier’s YouTube group house, and also invited Matt Watson to join their crew, mainly as an editor and content creator. It rained really hard immediately after this was taken and soaked both @kidswithproblems and his camera. 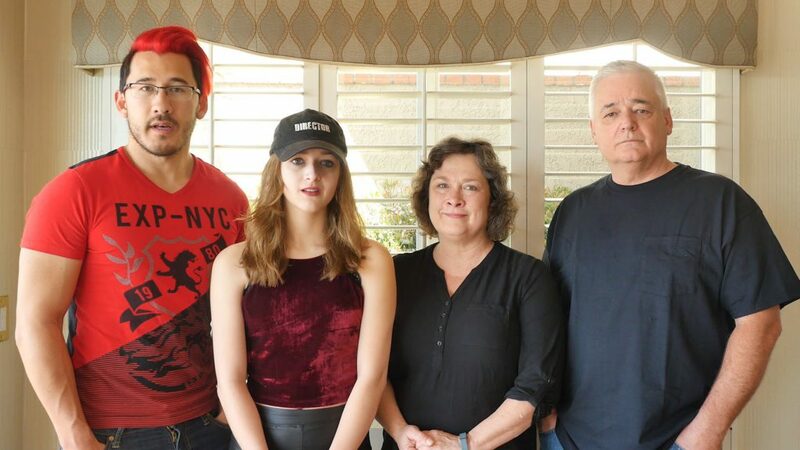 Cyndago was beginning to become one of the up and comers on YouTube, with their comedy content and connection with Markiplier starting to rival that of many other YouTube channels. However, that came to an abrupt end in 2015 when Kyre decided to end his life. According to the reports, the last person who Kyre talked to was his father, who he was texting, as Daniel was apparently excited about the prospect of their YouTube channel reaching new heights. At the end of the conversation, his father asked if he was happy, and received no reply. An hour later, a Los Angeles paramedic called to asking if he was Daniel’s father. Daniel was found in critical condition after a suicide attempt in the house he shared with fellow Cyndago members and Markiplier. According to the medical report, he suffered irreversible brain damage from an undisclosed cause, although many suspected it to be some sort of suffocation such as hanging which led to brain damage. After two days on life support, he was taken off it. The death of Kyre surprised many of Cyndago’s fans as well as a lot of people in the YouTube community. It took some time to process everything that was going on, and even his parents may have not have had a clue as to the events. Many chimed in that the pressures of maintaining fame in an ever competitive YouTube market may have proven too much for fragile Daniel, who was probably going through mixed emotions with his career and being far away from home. According to experts, his death would make waves in the online community and would hold a lot of significance. Markiplier would take some time off from making videos due to what happened, and fellow Cyndago member Ryan Magee would also post his remarks after the event, stating that he’ll never forget Daniel. The official Cyndago Twitter account posted that they would make their last videos in 2015, and would officially disband following Daniel’s passing away. Markiplier would go on to upload a video that he lost a friend, and that he was left with a lot of unanswered questions. Cyndago would make two final videos as a tribute to Kyre before retiring the channel. Markiplier took a long break from YouTube before resuming activities. According to his blog, he had to see a therapist and other Cyndago members had to return for a while to South Carolina before returning to Los Angeles. While not many details have been shared about the other Cyndago members after their channel shut down, it is likely that they continue to work on YouTube as a part of Markiplier’s team. According to his social media pages, Ryan has also started to focus on streaming, and is working on his Twitch channel. Matt Watson has also started to focus on making gaming content, also having a Twitch channel.